WHERE WILL ENGAGED LEARNING TAKE YOU? A collaboration that helps protect the Olympics from hackers. Research and advocacy that lead to a change in domestic violence laws. 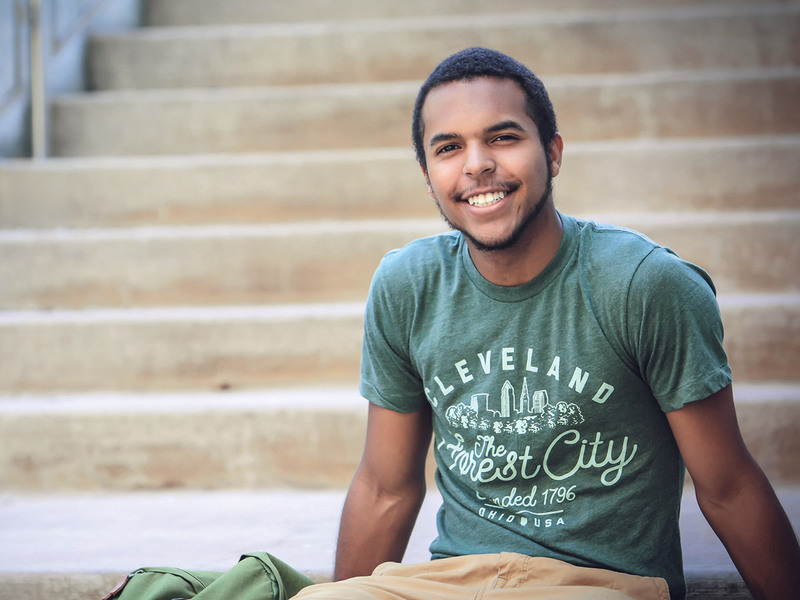 A Cleveland City Hall internship that results in a full-time job with the mayor’s office. 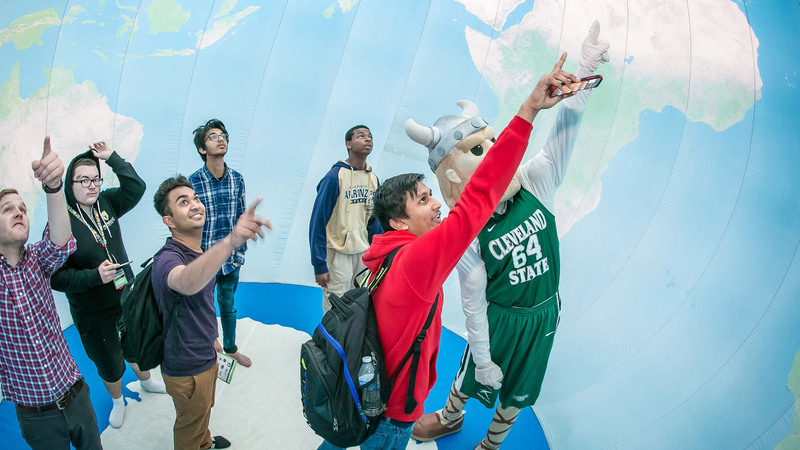 Welcome to Cleveland State, where engaged learning means connecting you with unparalleled, hands-on opportunities across technology, manufacturing, health care, finance, education, the arts and more, throughout Northeast Ohio and beyond. CSU is a lot different than high school, but with all of the great resources here it didn’t take long to find my way around campus and adapt to my new curriculum. I’m part of the Student Environmental Movement, which involved making the college more sustainable and proactive with environmental issues. Joining the campus ministry helped me organize my priorities and interests. It’s experiences like these that have made me a better leader while keeping me focused on what I want to accomplish in my time here. Dr. Chan joined Cleveland State in the fall of 2015 as an assistant professor of special education in the Department of Teacher Education. 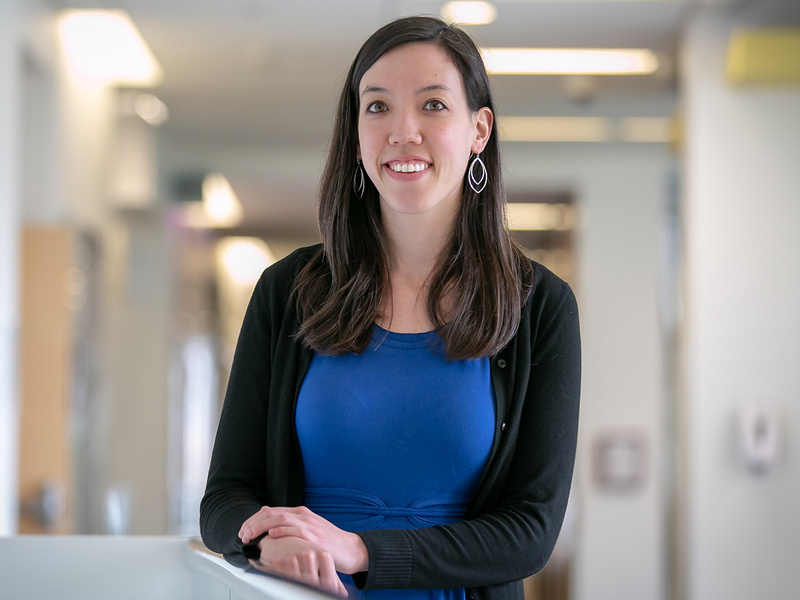 A doctoral-level board certified behavior analyst, her research focuses on improving post-school outcomes for adolescents with disabilities. As students with disabilities move into adult roles, one of the biggest challenges is the loss of the support systems that were available in their school environments. To help overcome these challenges, Chan assesses methods for teaching students with behavior disorders to become active participants in developing their behavior assessments and behavior intervention plans. It’s an approach that helps improve the effectiveness of these assessments, while guiding students in the development of skills that promote a successful transition to adulthood. Cleveland State University is an equal opportunity educator and employer. ©2018 Cleveland State University | All rights reserved.